You are currently browsing asilivanch’s articles. 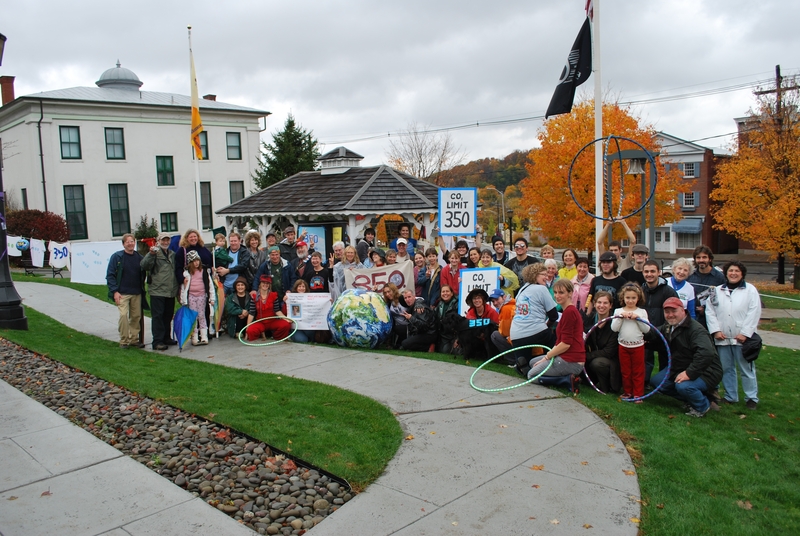 We are a grassroots organization in Newton, NJ and surrounding areas concerned about the effects of climate change, peak oil and economic instability. We believe that we are presented with a great opportunity to rethink the way we live and to make conscious choices about our future. Our goal is to bring together the existing intelligence and creativity of our community to develop a plan to become resilient and localized in food, economy, energy, healthcare, arts, education and transportation. We believe that working locally to transition to a low energy future in a thoughtful and planned way will lead to a more fulfilling, socially connected, sustainable, resilient and self-reliant community. By using the Transition approach, the solutions will emerge from those around us, from the networks and relationships we build, and from the sense of “engaged optimism” that we are able to generate.